We are now in a village called Clare. Most people who have been reading my blog for a while may know that my first grandchild's name is Clare. It's really weird seeing our little girls name on everything. 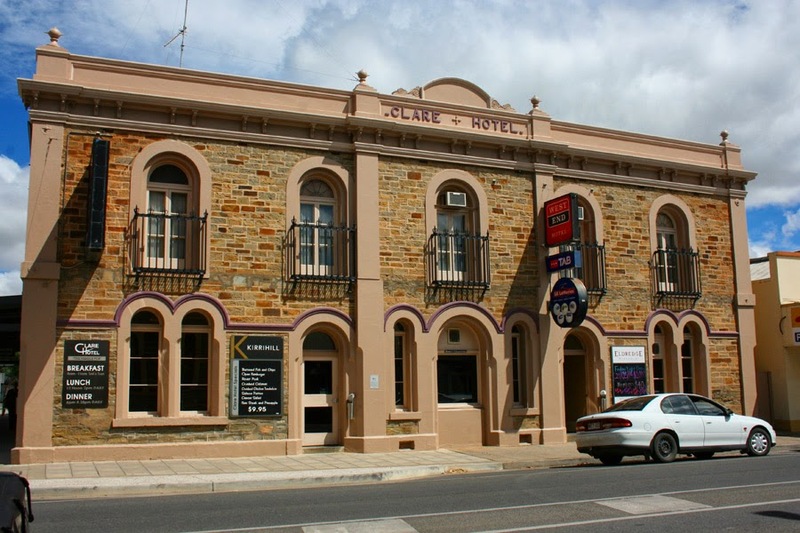 The township of Clare is situated in the Clare Valley which is one of Australia's oldest wine going regions, best known for Riesling wines. 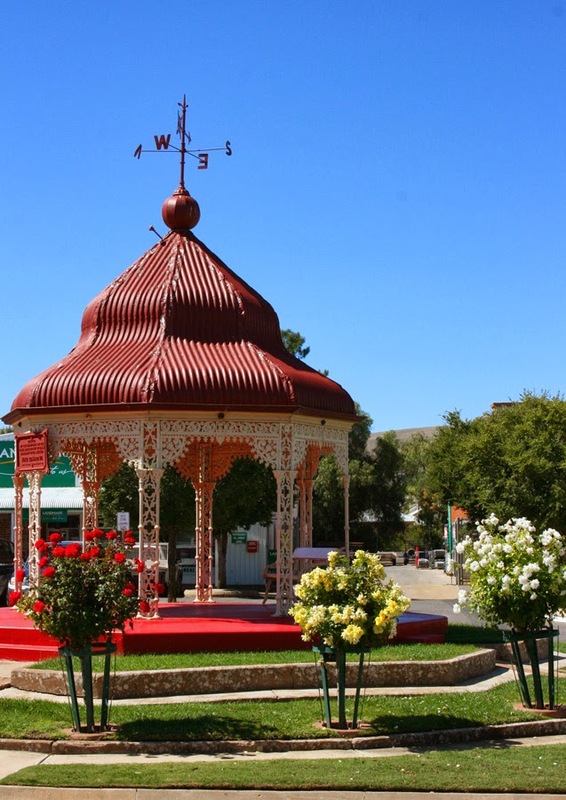 As with a lot of South Australian townships there are a lot of beautifully restored old buildings. 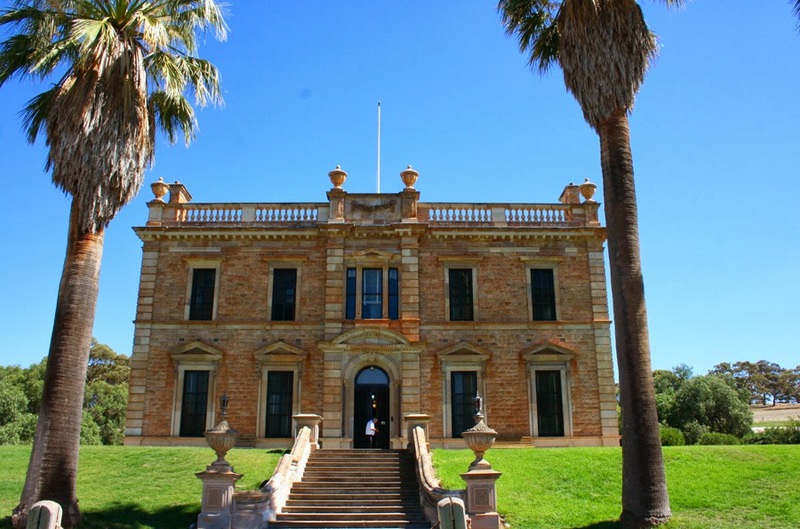 Today we went for a drive through the Clare Valley, spoiling ourselves with beautiful scenery and interesting history. 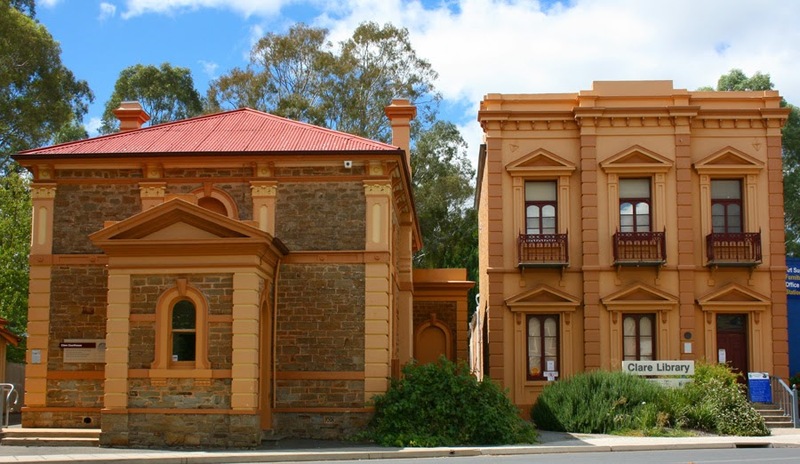 We stopped off at a tiny village called Mintaro to visit the historic house "Martindale Hall". Unfortunately photography was prohibited inside the house, so you'll just have to believe me it was pretty amazing. Martindale Hall was constructed in 1879-80 at a cost of 30,000 pounds. The owner Edmund Bowman Jnr. 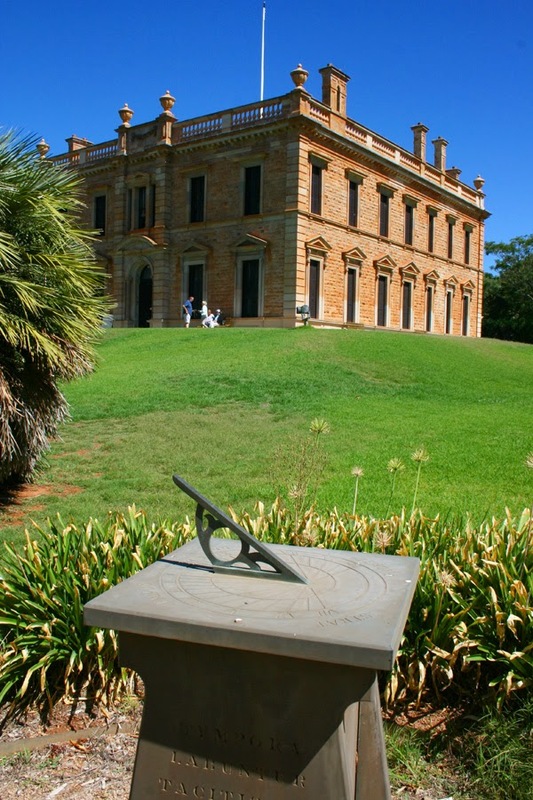 built this beautiful house to entice his fiancee to come out to Australia and marry him. There are several stories but she didn't end up marrying him and he married a local girl.